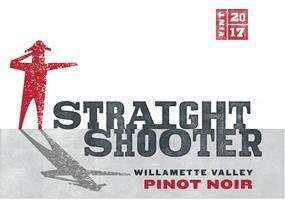 Hand-picked, unadulterated Pinot Noir from pristine vineyard blocks across Willamette Valley. The whole cluster component accentuates the intense aromatics of dark cherry and blue fruits alongside subtle earth and elegant floral notes. The palate mirrors the nose and is full of freshness with a touch of oak for texture and balance. Vibrant acidity and soft tannins support the flavors through a long, satisfying finish.